Nationals Union 03 Girls White Win Cherry Capital Cup!! 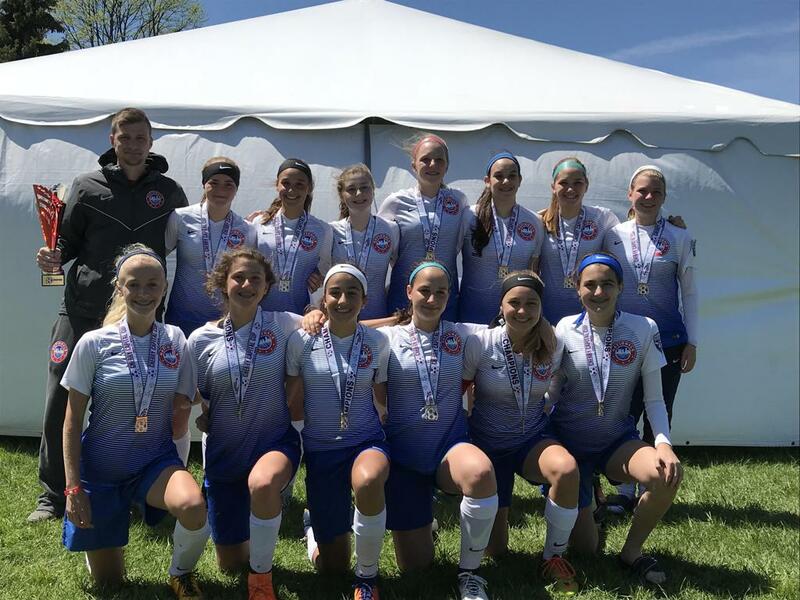 The Nationals Union 03 Girls White team went 4-0 to win the U15 Girls division of the Cherry Capital Cup in Traverse City this past weekend. The girls battled through tough weather conditions and played great team soccer despite having only one sub and no formal goalie. Thanks to coach Luke for his guidance and all the parents for their support. It was a fun and rewarding weekend!